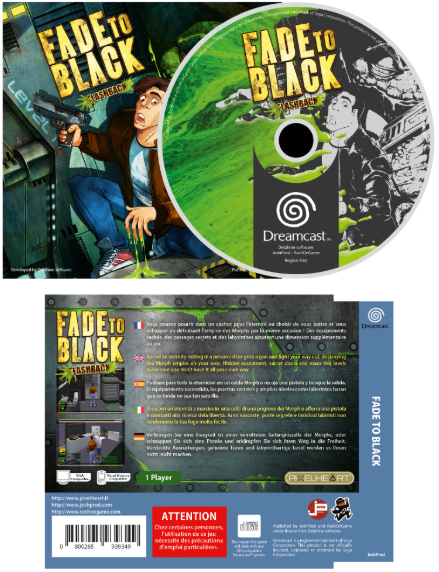 As you have most likely seen by now, JoshProd has been teasing a reveal banner this week to which each day leading up to the 10th May has shown another blank square where a ‘hidden’ Dreamcast release hides. Well, we now have a clear picture of all the the games we can expect in the 3rd round of releases! There’s some interesting titles here with one which is a surprise entrant, we already knew about Flashback 2 (Fade to Black), Battlecrust and The Escapee but Bang 2 Busters and Another World are interesting choices that weren’t common knowledge beforehand. 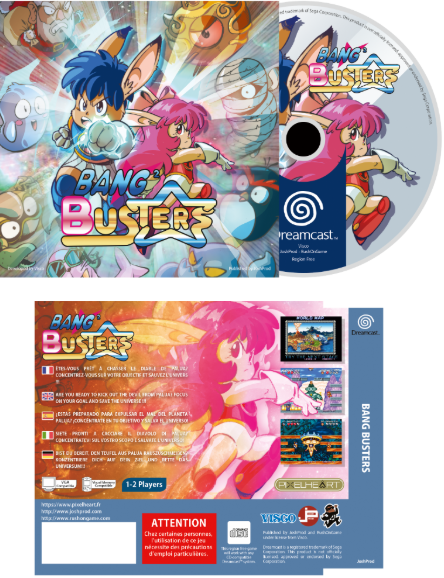 Bang 2 Busters is a cutesy platform originally for the Neo-Geo developed around 2000, you take control of the character using enemies as your projectile with careful aiming, an enemy can be used to dispatch the other threats in the level and pick-ups are available once enemies are taken care of, it’s an odd blend really that perhaps wouldn’t look out of place on the Amiga but gameplay-wise, it looks like it could be a whole load of fun, check the video below of the AES version. 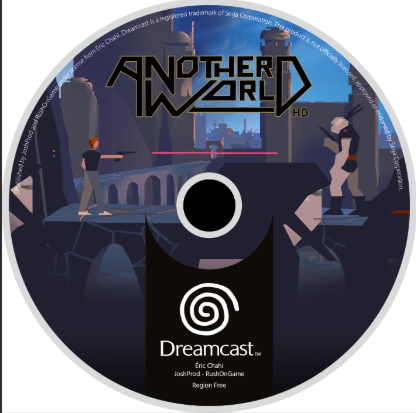 Next up is Another World, which has seen an unofficial release on the console before this point but this time around, the game looks to have additional features some of which are shared in the 20th anniversary release if the trailer is to be taken literally. 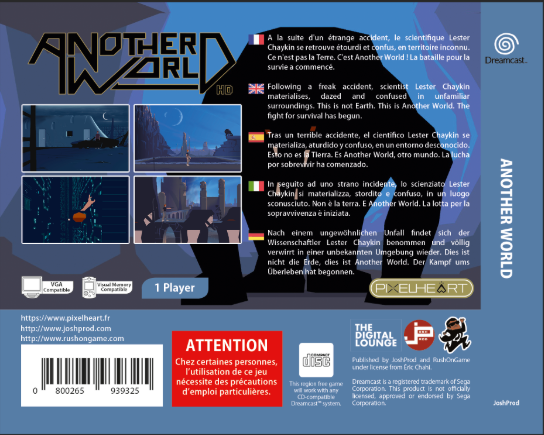 Another World follows in the same gameplay mechanic as Flashback which is featured in the last wave of releases for the console, we look forward to giving this one a shot when it comes out later in the year. 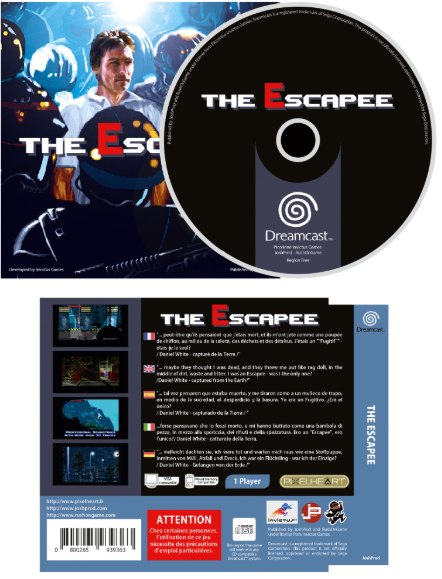 The Escapee, Flashback 2 and Battle Crust will prop up the aforementioned games too, all 5 are available to pre-order as a set from RushOnGame or individually too, it’s worth noting that the later style ‘ Dreamcast ‘ banner and swirl aren’t featured on the packaging for these games, one would hope that JoshProd reconsider this as all later software featured such design whereas earlier software had no logo on them, it would be nice to stick to the uniformity from the previous wave of games. Why do they all to be PAL styled? Where is the NTSC love? lerabot wrote: Why do they all to be PAL styled? Where is the NTSC love? JoshProd and RushON are European companies. Any new games are always a treat for Dreamcast despite them being ports. I for one welcome ports but it is always nice to see exclusives from the ground up as well. I just with the dc image was included on these. 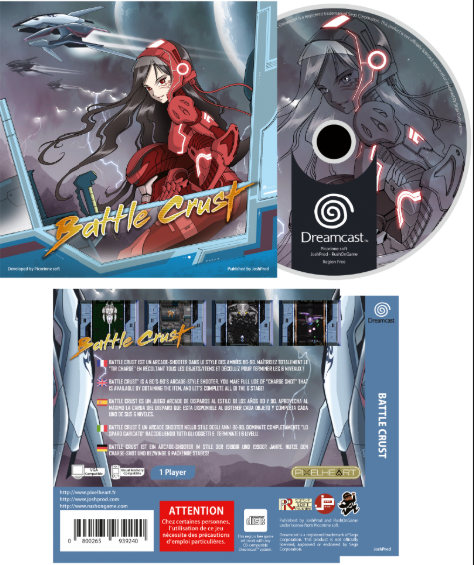 I wonder when/if a ntsc version will be available? I see videogamesnewyork is supposed to have a few preorders at Some point. I hope thebitstation can sell them.